We’ve been mixing pigeon feed for over 50 years! Our blends are made of high-quality seeds and meet stringent nutritional standards. We offer a large selection of mixes, each tailored to a different type of bird or nutritional needs. 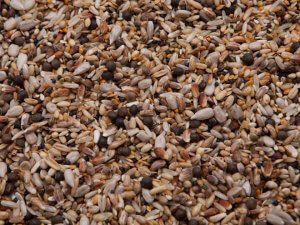 We offer several no corn pigeon feed blends. 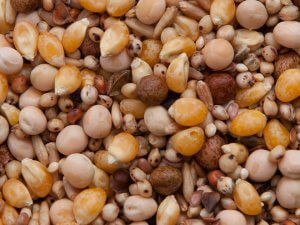 These are great for birds that will not eat corn or as a feed base – you can always add corn as needed. Our corn blends offer high energy, lasting carbs, and proteins for all types of pigeons including breeder pigeons, high & low flying pigeons, homer pigeons and more. Choose your mix based on the nutrients your birds need! 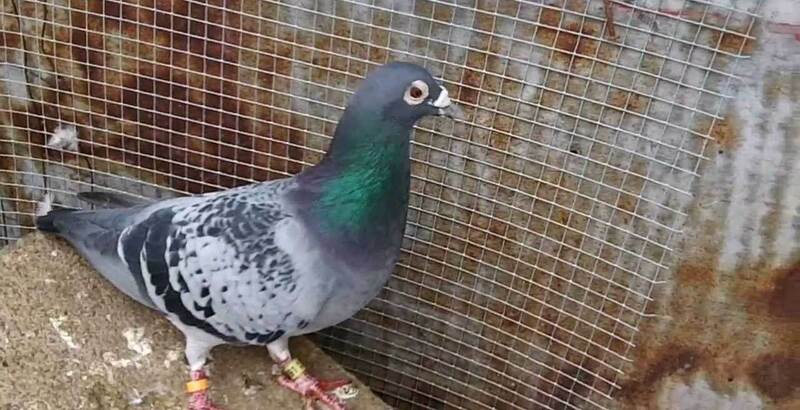 Would you prefer to create your own pigeon feed mixture? Be our guest! 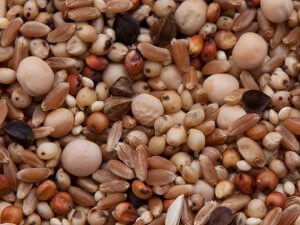 We have 171 different grains to choose from to build your own custom seed blend.